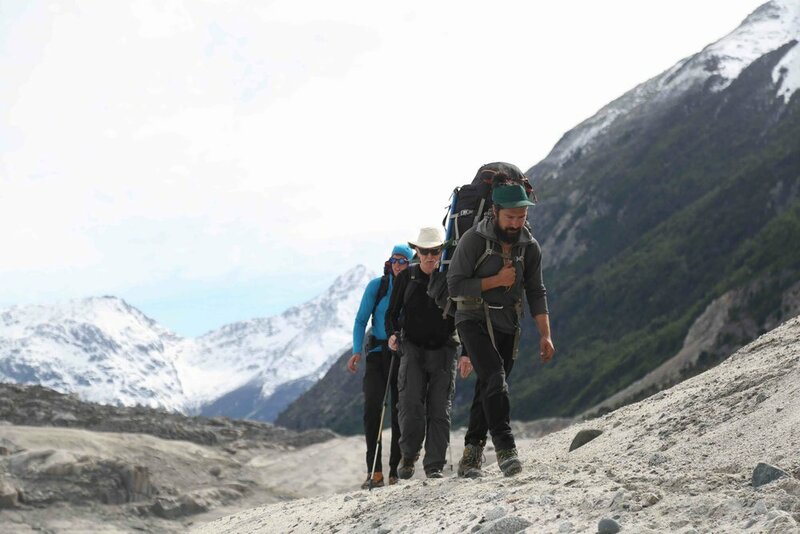 A ten-day journey connecting the Soler and Colonia river valleys and traversing the Nef Glacier on the edge of the Northern Patagonian Ice Field. 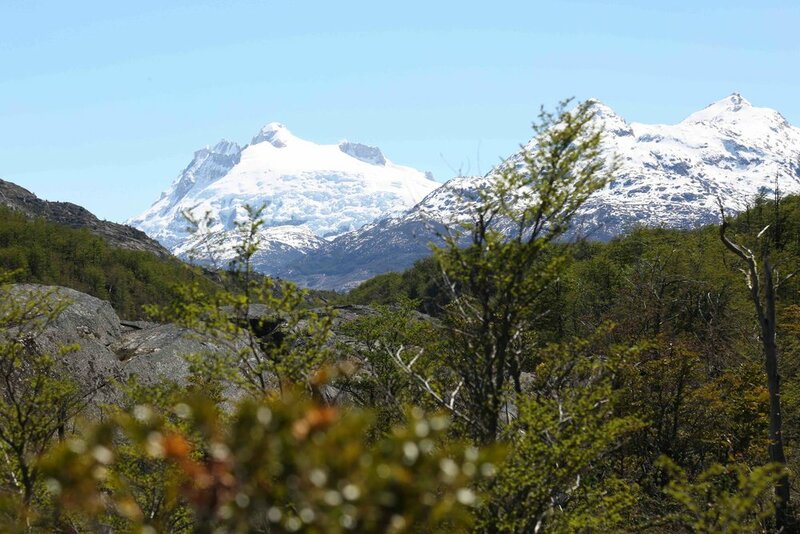 PAEX holds exclusive commercial access to the Aysén Glacier Trail. The region it explores lies beyond the reach of humanity. Few people ever come here. 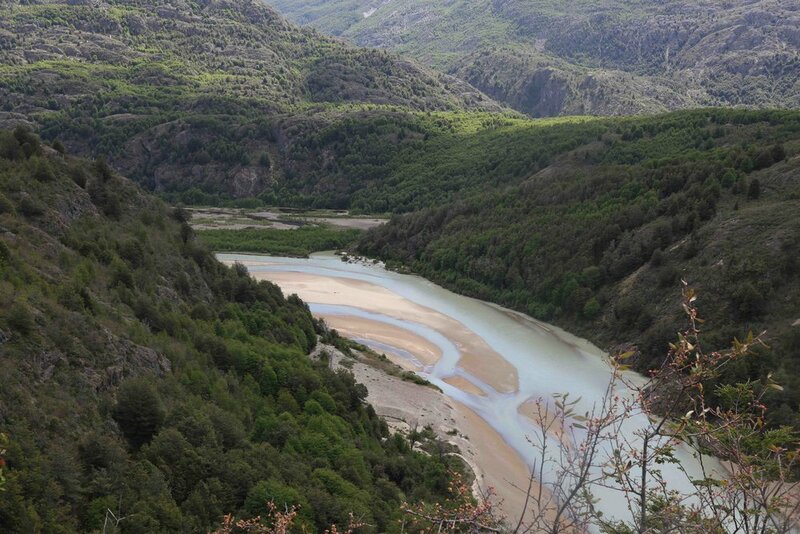 A symphonic immersion in Patagonia's physical and cultural geography. Here, you will feel the solitude and stark beauty of one of the world's last true wild places.